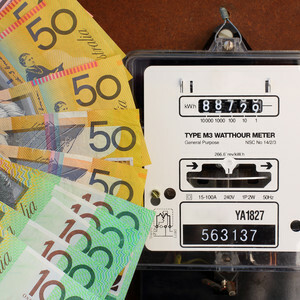 Over 150,000 AGL customers who have been on standing offers for over a year will have their electricity rates automatically reduced by up to 10% from January 1, 2019. The move comes after federal energy minister Angus Taylor called on the three major retailers to demonstrate how they would cut prices for customers before the start of the new year. 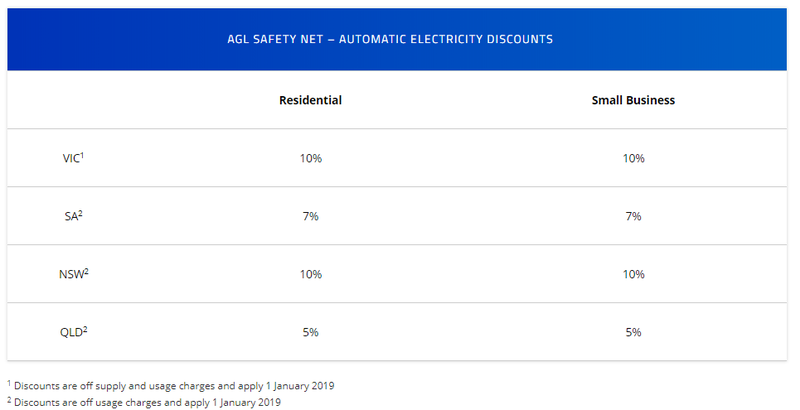 AGL announced it's plan in a media release last week, claiming the discount would save small business customers and households between $120 to $340 per year. However small businesses and households can save even more by switching to a competitive 'market offer' which is as easy as picking up the phone and enquiring with their retailer. Leading SME energy broker Make it Cheaper Australia makes comparing offers from multiple retailers easy with a free comparison service.